It seems like just yesterday we were bidding 2017 farewell. But now that it’s February and the uber-fun Singapore Art Week is over, you may be struggling to find equally exciting events for your family to attend. If that’s the case, don’t fret. Here’s our list of fun family-friendly February events! If you missed the fabulous fest last year, don’t fret! This month, spectacular event returns better than ever with 40 food stalls. From yummy tacos to terrific takoyaki, delectable kebabs to magnificent mac and cheese, there’s something for everyone in the family! The little ones can even join in craft-making workshops or watch entertaining performances while the adults relax and recharge with a rejuvenating massage by The Singapore Association of Visually Handicapped (SAVH). Celebrate Chinese New Year with Snoopy at sunny Sentosa this festive season. Check out your zodiac fortune on special Snoopy boards and take adorable pictures with two spectacular Snoopy sculptures! You can even take the perfect CNY selfie with Snoopy, in person, every Saturday from 1pm and 5pm at Beach Station! Join in the fun and get selfie-happy in front of the one-meter tall LEGO Dog this Lunar New Year! 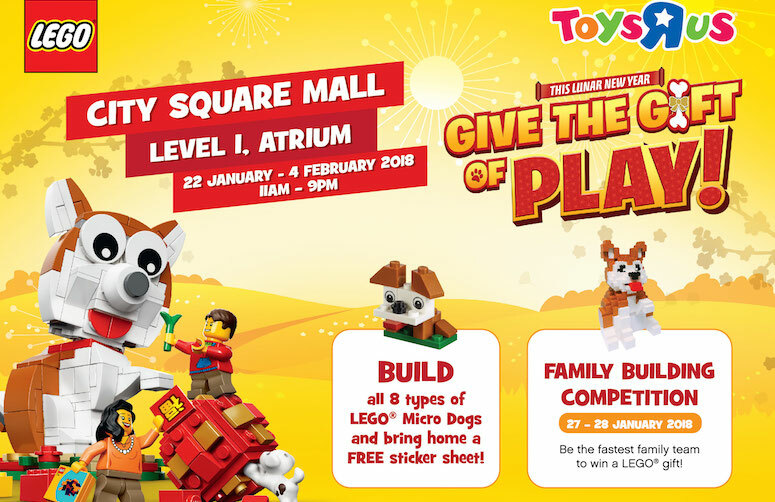 Get your very own Limited Edition Year of the Dog LEGO set and take part in LEGO building challenges as a family to win attractive prizes! Marvel fans rejoice – Tony Stark’s basement workshop is now in Singapore! If you’re planning to watch Marvel’s Black Panther this month, you may want to visit the magnificent Madame Tussauds Singapore for an incredible Marvel 4D experience as well! 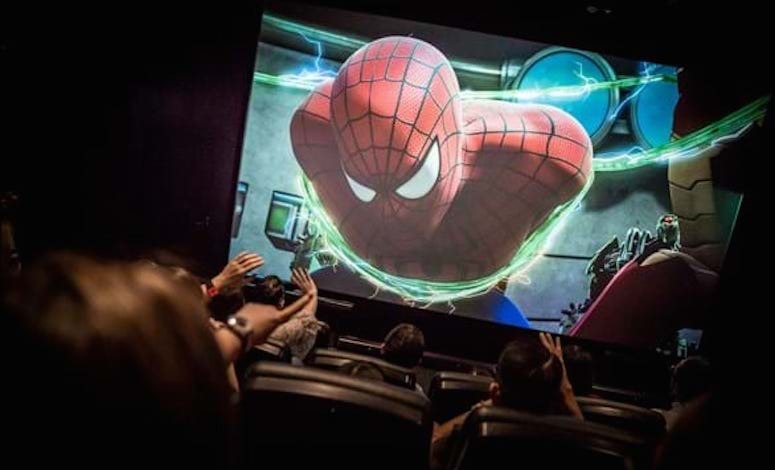 Besides taking cool pictures with the marvellous Marvel display that features a life-sized Captain America and Iron-Man suit, visitors can also watch a Marvel short film in 4D! So let the kids embrace their inner superheroes this month! 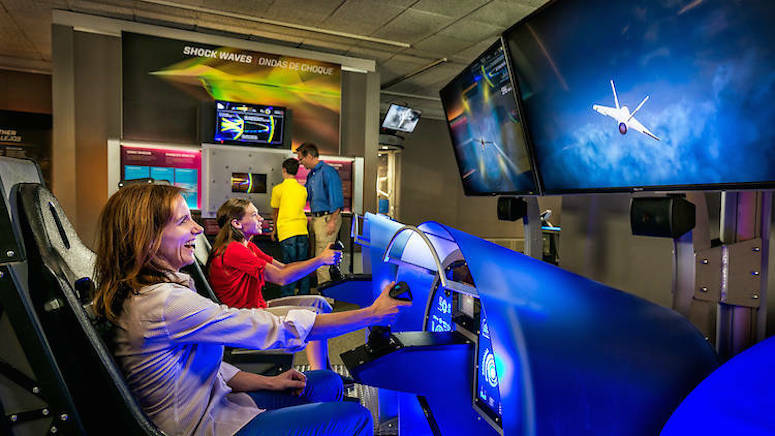 Get a taste of life as an astronaut through this exciting interactive experience! Participate in fun family activities like designing and racing fighter jets and taking a trip to Mars via augmented reality. Race at the speed of sound, soar to orbit for a spectacular 360-degree view of the earth and climb aboard a fascinating journey to Mars – it’s sure to be a fantastic out of this world experience for the entire family! 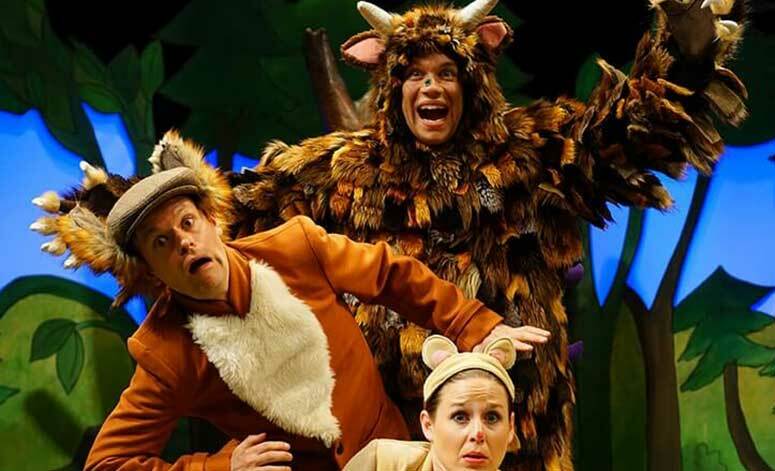 Don’t miss kid-friendly plays such as the classic Ugly Duckling, Gruffalo’s Child, Dinosaur Zoo and What the Ladybird Heard! These exciting performances are sure to thrill and inspire the little ones as they join the characters on an adventure! Celebrate Waitangi Day (New Zealand’s National Day) in Singapore! Enjoy a nice glass of wine as you watch the kids get their adorable faces painted. Or indulge in refreshing beer, good ol’ coffee, yummy chocolate, delectable pies, decadent lamb chops, delicious burgers and Kapiti ice cream as the kids have the time of their lives on the bouncy castle. 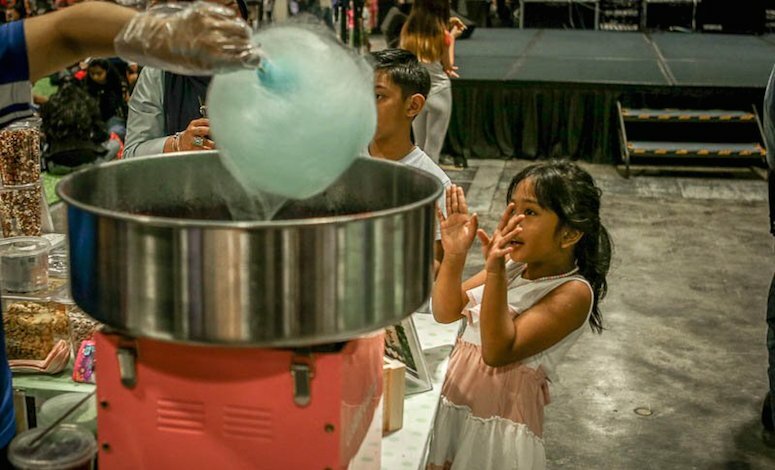 With exciting activities like Kids Arts and Crafts and Slip n’ Slide as well as yummy treats like candy floss and popcorn, your family’s sure to have a blast!